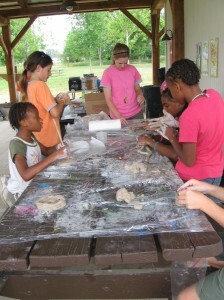 What Parents are Saying - Wyandot Day Camp | Camp Wyandot, Inc.
Wyandot Day Camp provides a wonderful opportunity for children going into grades 1 – 10 to experience the joy of nature in a fun and safe environment. We focus on building outdoor living skills and developing a greater sense of self reliance. 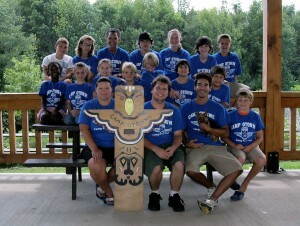 Campers will master new skills, try new things, and develop deep friendships. We value diversity, open-heartedness, and environmental sustainability and strive to instill these values in our campers.